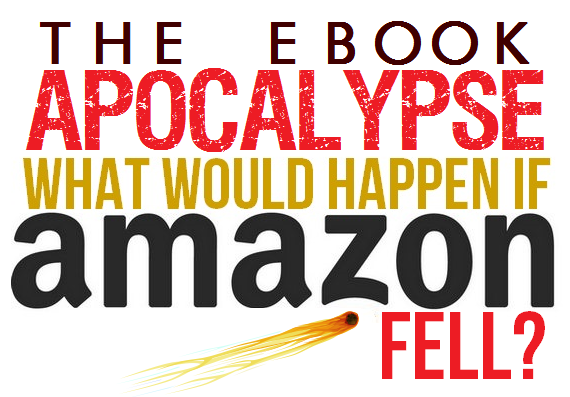 We interrupt this regularly scheduled eBook Apocalypse to bring you another one. Yesterday it was announced Barnes & Noble CEO William Lynch had resigned the previous day, effective immediately. Looks like Barnes & Noble is headed for splitsville, but if Microsoft only purchases the Nook bits like it's looking, what is to become of the brick and mortar stores? It's interesting to me that Microsoft would want the Nook platform at this point considering it's losses last year were something like $177 MILLION. Yet somehow the store fronts don't look appealing with out the digital arm of it. 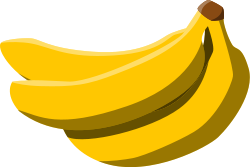 The world is Bananas. Read the Bloomberg Article about BN here. I think it's safe to say at this point a Windows 8 based eReader is in our future, one way or another. In other eBook news, Judge Denise Cote ruled today that Apple had violated anti-trust laws in wave of price fixing way back in 2010. Apple tried to reason that publishers wanted prices raised, and duh; of course they did. The judge replied that the plan had required publisher participation, but that doesn't change the fact the laws were broken. (That's a fancy way of saying they are just as guilty). Read the PW article here.